Reston, Virginia in Fairfax County is an internationally-known planned community founded as Virginia’s first designed residential community in 1964. It is surrounded with abundance of nature from its preserved trees, lakes, and numerous trails to bodies of water and lots of green space. 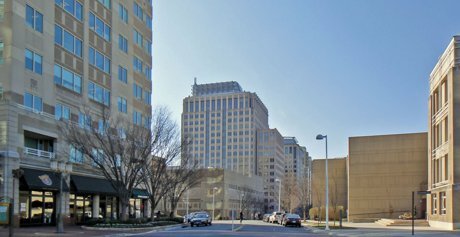 The smart planning of the Reston community has attracted huge companies with the likes of Google and Nextel to set up their headquarters in this urban area. In 2012, CNN Money Magazine ranked Reston 7th in the Best Place to Live in America. 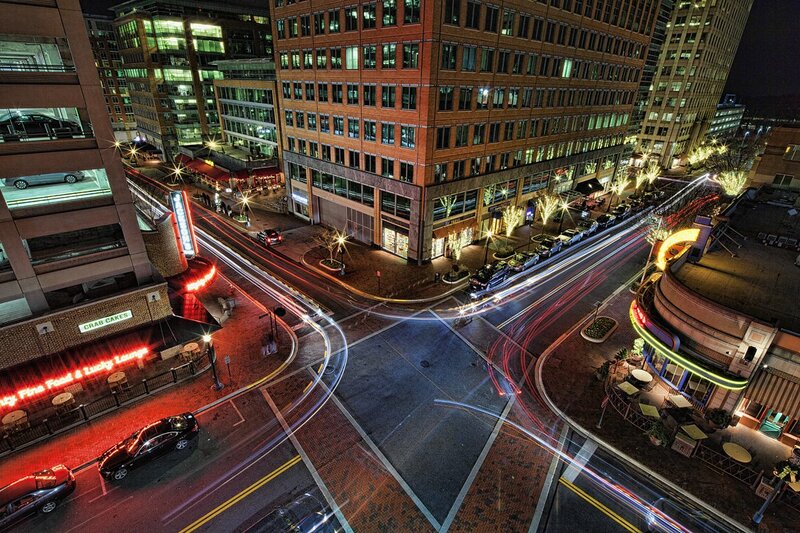 Reston’s planned traffic patterns are an ideal suburban setting of the Nation’s Capital. It comprises of four local exits on the Dulles Toll Road. Direct access to and from the airport to Reston is free. 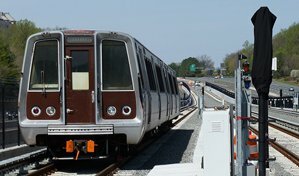 The new Silver Metro Line has two stops in Reston, one factor that makes Reston properties a worthy investment because when the second line along the Reston Parkway/Dulles Toll Road interchange (phase 2)– the Reston Town Center Station – opens in 2018, property values are expected to skyrocket! It will extend the Silver Line westwards to Dulles International Airport and eastern Loudoun County. The first line opened on July 26, 2014. This one is near the Wiehle Avenue/Duller Toll Road interchange (phase 1) A third station – Herndon – is expected to open as well in 2018 which will straddle the Herndon/Reston border. The Reston Internal Bus System (RIBS) is a transport scheme of five routes that go around within the community using Reston Town Center as transfer point. The careful zoning within Reston allows for a number of impressive community features- several parks, common grounds, wildflower meadows, two golf courses, four lakes, close to 20 public swimming pools, tennis courts and extensive pathways like a bike path, foot pathway and bridle paths. These, combined with bridges and tunnels protect pedestrians from vehicular traffic and provide safety in street crossings. 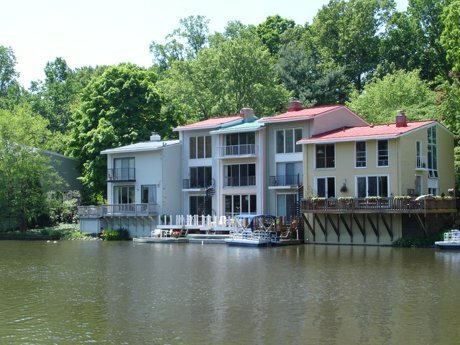 What makes Reston special is the huge variety of homes. From contemporary to traditional, Reston has it. Home types like colonial, single family, townhomes and condos are covered in this community. The Dulles Toll Road divides Reston into what Restonians identify their neighborhoods with – by which side of the Dulles Toll Road they are located. It could either be North Reston or South Reston. Lake Anne Village – A historic area mostly consisting of townhomes and condominiums, and some single family homes along Fairway Drive, Wedge Drive and South Shore. A new Lake Ann Village Center is the focal point of Reston’s first developments and aims to enhance Reston’s goals to promote a vibrant and diverse community where people can live, work and play. The Uplands – This gorgeous community is bordered by Baron Cameron, Wiehle Avenue, and Lake Fairfax Park. Uplands features lots of open green space with tennis courts and a pool. A full-sized basketball court, baseball diamond, hiking trail and the popular winter attraction of sledding on King Kong Hill completes Upland’s recreation center. The neighborhood has townhouses clusters and single family homes from the ranch type to large contemporary. North Reston – This neighborhood is not to be confused with North Reston – the “everything north of the Toll Road.” North Reston “the neighborhood” is bordered by Baron Cameron, Rt. 7 and the Fairfax County Parkway. It is said to be the most diverse neighborhood in Reston with a mix of housing types from large estate homes, lake front properties, and colonial style to condominiums and homes charmingly located in wooded areas. Reston Town Center – This neighborhood has the right to claim its area as the downtown of Northern Virginia.With restaurants, retail and a state-of-the-art movie theater, Reston Town Center is the place to be in Reston. Living in Reston Town Center gives the vibe of living in the city while being part of a planned community; it’s metropolitan yet a suburban living. The residential areas of Reston Town Center include several high-end condominiums in and around Town Center and townhomes in West Market. This is a perfect neighborhood for people who want to live in an urban, bustling environment, but still want to have access to green space and enjoy an active outdoor lifestyle. 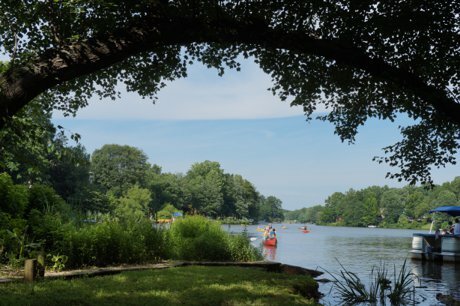 South Reston – Home to two of Reston’s four lakes namely, Lake Thoreau and Lake Audubon. It is also the site of the Walker Nature Education Center and the Reston National Golf Course. Hunters Woods – Features the popular shopping center, Hunters Woods Village Center and whose real estate features different types of homes – single family, condominiums, and lake front. As a part of Fairfax County, Reston is served by Fairfax County Public Schools coupled with a few private schools. Reston has only one high school that is located within its boundaries, South Lakes High School, which serves most of Reston’s high school students. Reston’s only junior high school is Langston Hughes Middle School. Students who live in the far northern part of Reston attend Herndon High School. The roster of elementary schools in Reston’s are the following: Buzz Aldrin Elementary School, Neil Armstrong Elementary School, A. Scott Crossfield Elementary School, Dogwood Elementary School, Forest Edge Elementary School for Communication & Technology, Fox Mill Elementary School, Hunters Woods Elementary School for the Arts and Sciences, Lake Anne Elementary School, Sunrise Valley Elementary School, and Terraset Elementary School. 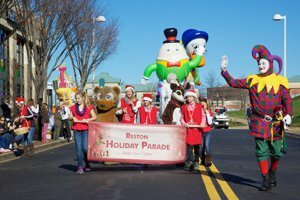 Reston private schools include Children’s House Montessori School of Reston, Academy of Christian Education (elementary), Edlin (elementary and middle school), Reston Montessori School, United Christian Parish Preschool, and Lake Anne Nursery and Kindergarten (LANK). The Reston Town Center, situated at the heart of the community boasts of a bustling night life and medium to high-end shops totaling more than 50 retail shops. Add the 30 restaurants, Hyatt Regency Reston Hotel and a multi-screen cinema, Reston Town Center is the ideal place for recreation and entertainment. As an outdoor venue, the Center also features a Pavilion perfect for hosting events, in which the place is known for with its year-round concerts, festivals, shows and more. Reston National Golf Course and Hidden Creek Country Club are two other major attractions worth visiting.